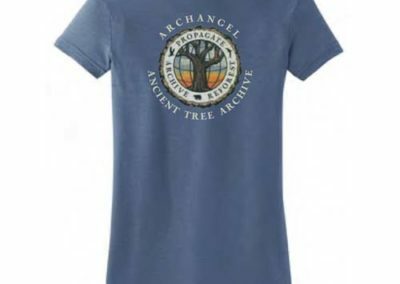 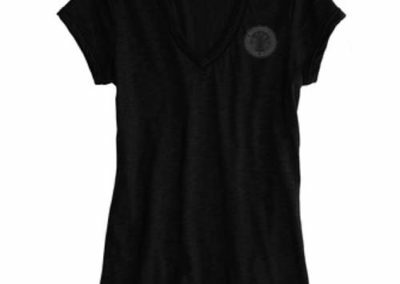 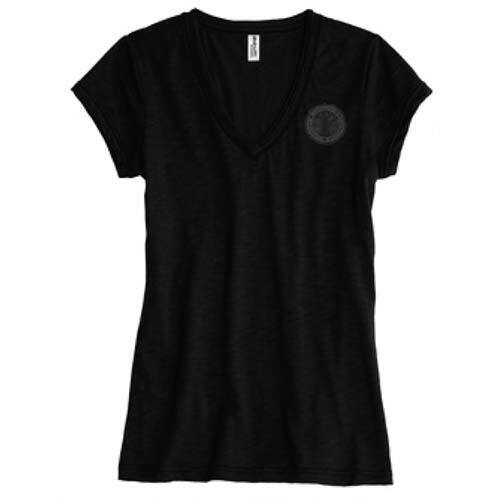 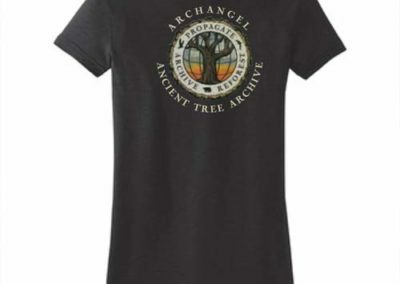 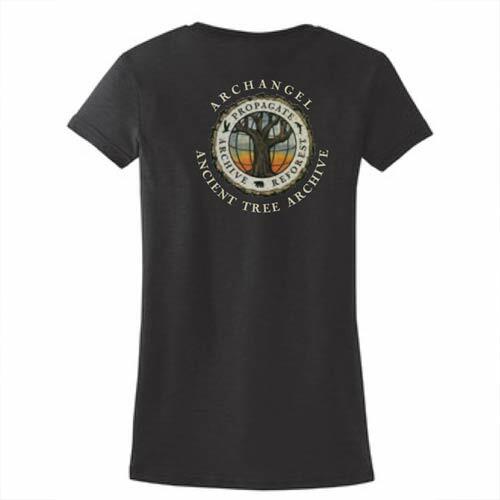 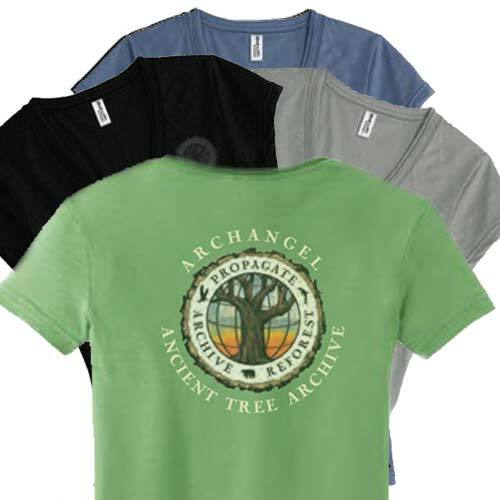 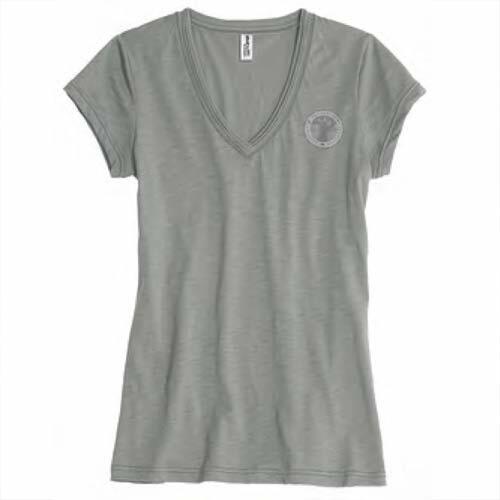 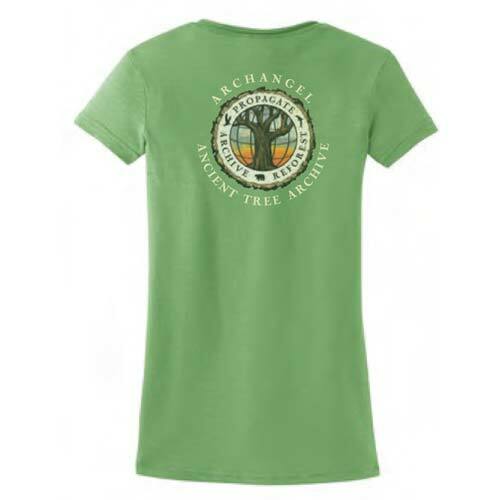 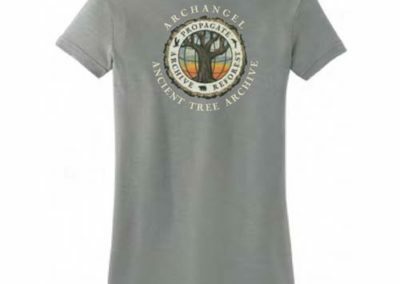 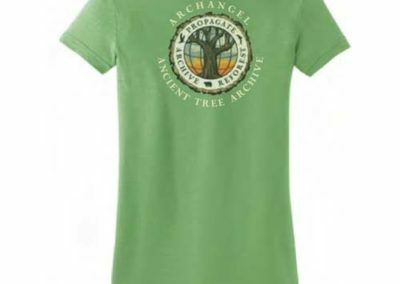 This adorable junior size 100% cotton women’s V-Neck logo tee shirt has a watermarked Archangel logo on the front and in full color large logo on the back. 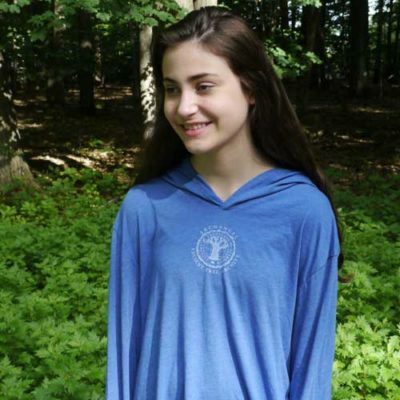 It’s lightweight without being too sheer, and is made with a distinctive thick-and-thin slub yarn that adds a unique look and subtle texture. 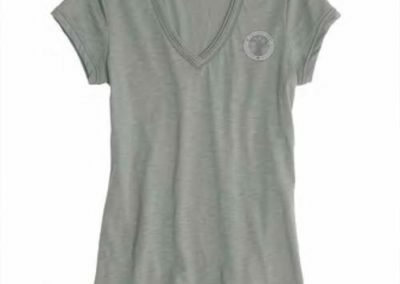 These are junior size shirts.